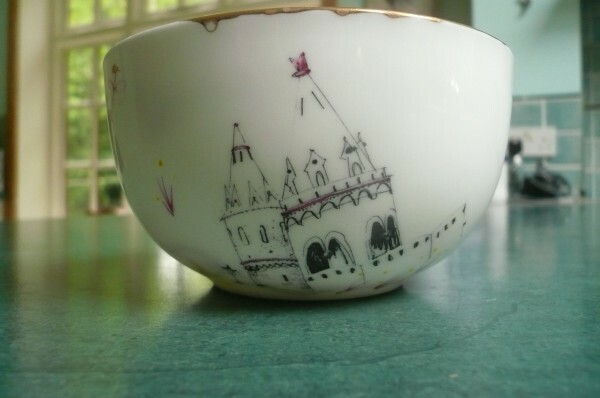 Yes, you heard right – Jasmyn is now in a teacup. Available in all good kitchenware stores now . 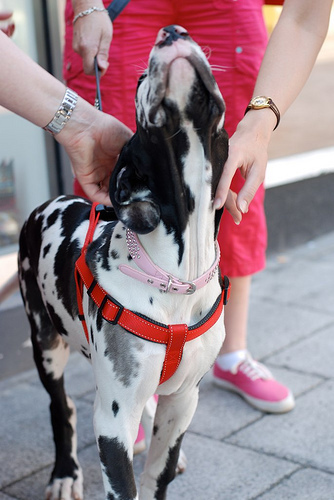 . . Oh no, hang on, it’s not in all good stores now because there is, in fact, only one Jasmyn teacup. 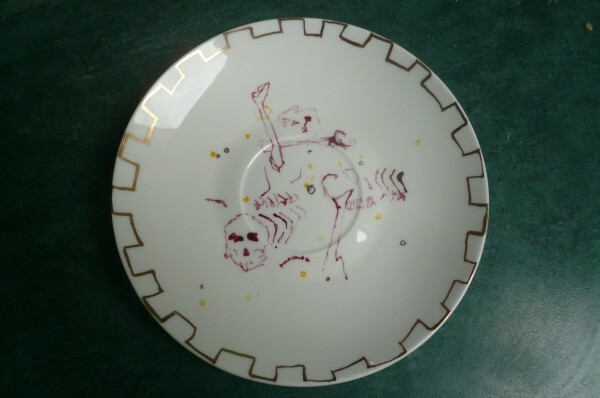 Only one Ninth Circle teacup too, come to that. My Mum gives me a present on the day one of my books come out (yes, she really is that cool). When The Ninth Circle came out last year she gave me a little desktop Mephistopheles. How. Beautiful? And how perfect? 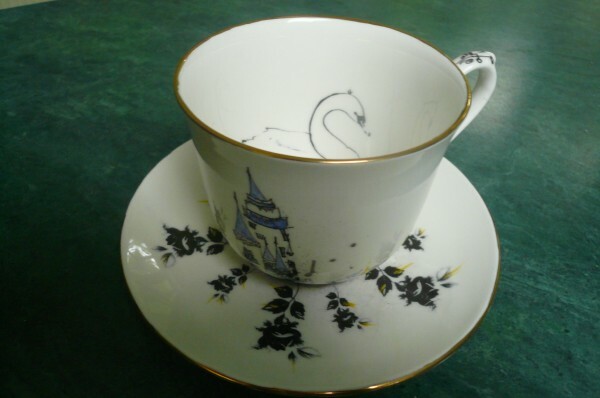 Black roses, castles, knights, swans . . . it has everything. 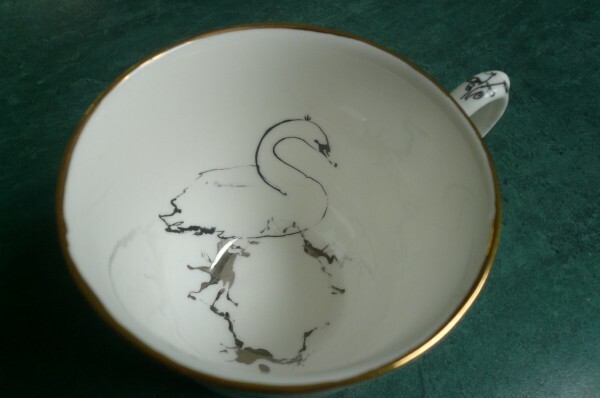 For anyone who’s interested, this teacup was designed and created by the wonderfully named Bethan Lloyd Worthington at http://www.bethanlloydworthington.co.uk/. Man, I wish my name was Bethan Lloyd Worthington . . . Her work bears more than a passing resemblance to the renowned Kustaa Saksi – creator of my fantastic Gollancz covers. I’m not entirely sure how I’m going to use them yet. The thought of pouring tea into them horrifies me a little. I don’t want to stain the cup inside. But I’m thinking I might, perhaps, use them to hold M&M’s when I’m writing. After that they will be safely relocated back to the special cupboard for the special cutlery. I do, after all, have a Siamese cat who . . . well . . . breaks things. Rather a lot. So the teacups can’t be left out in the open. But they can be stared at adoringly through the glass windows in the special cupboard. In fact, I’ve spent the better part of the last day doing just this. These two cups are now my most treasured possessions. They even top Erin and Abu, and that is seriously saying something. But the best part? There is going to be a Lex Trent teacup. Oh yes, there is. 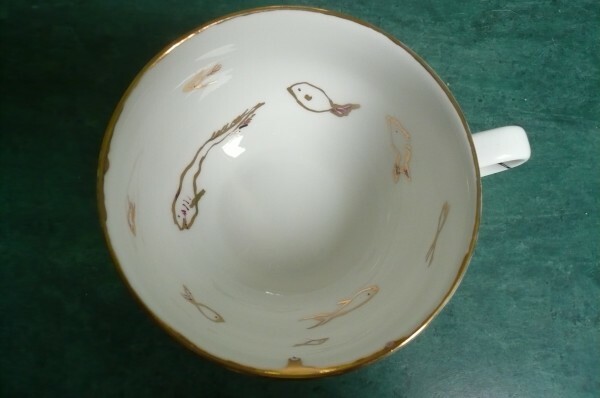 And a Lex Trent 2 teacup. The first Lex Trent one is being worked upon as we speak. Already, I feel about ten times more excited about the 3rd September release date for Lex, simply because of the cup. 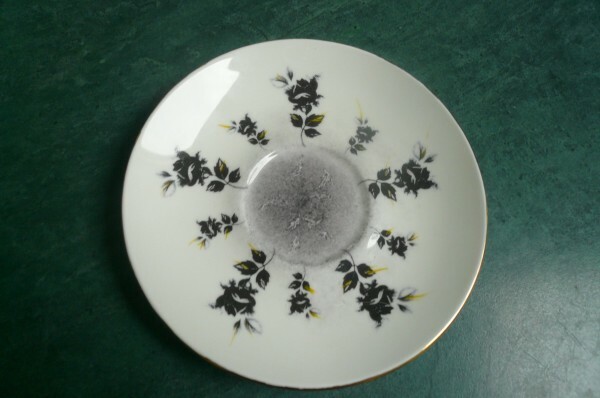 I also feel that, when devising a new project from now on, I’ll be thinking – what will this book look like as a teacup? Is that wrong? Well, if it is, I’m afraid I just don’t care. 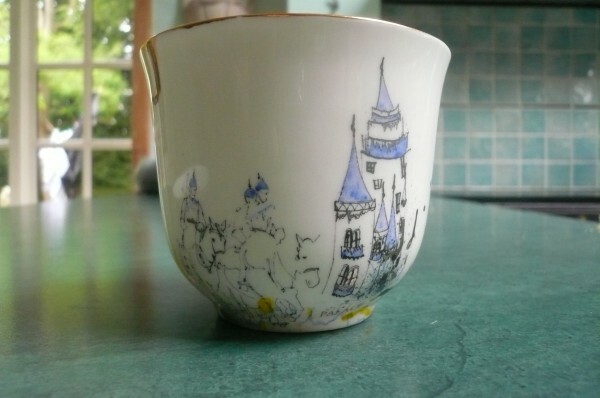 These teacups are wicked cool. There is no other description for them. 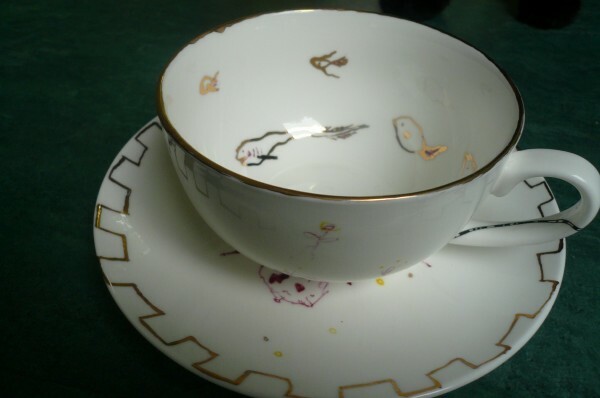 Take it from me – it is worth being a published author, simply for the teacups. 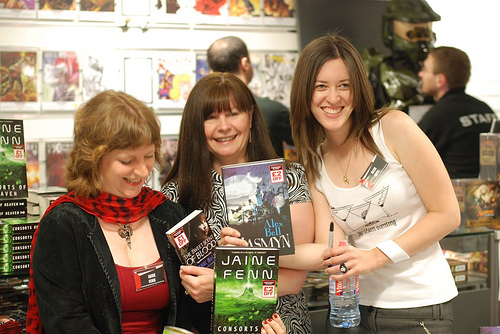 Now that I have some photos, courtesy of Danie Ware and Neil Ford, I shall ramble a bit about the signing I did in Southampton last week with fellow Gollancz authors, Jaine Fenn and Suzanne McLeod. We very possibly scared away more potential buyers than we lured with these, but I think we might have got a few more people into the fold. As Danie Ware is now referring to the Cult of the Pea, I think we can safely say that she is one of the converted. Welcome to the cult, Danie, I knew you’d like it here. For the record, the Hot Wasabi Pea thing was my idea. I first blogged about it here. It all started with me . . . I want everyone to know this because I’m just petty like that. And I think, perhaps, I should be earning commission or something. So much joy from such a little thing . . .
As for the signing itself, well, it was intense. People were crying, screaming, asking us to dedicate books to their unborn children and- Oh wait. No, that wasn’t us. That was Patrick Rothfuss at his recent London signing. I don’t think anyone cried at our signing, although depending on how many peas any one person may have consumed, I wouldn’t rule out the possibility. This was a quieter signing than the one I did in London. The Abercrumbles was not with us, after all. 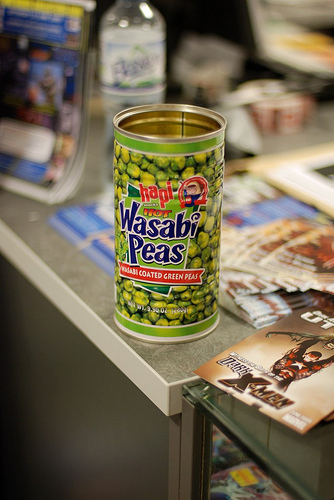 And I don’t think even Hot Wasabi Peas could compensate for his absence. But people did come and ask us to sign books, even if they didn’t weep as they asked. So thank you very much to those of you who came. And special thanks to Ruth, Paul, Audrey, Joanne and Jackie – it was tremendously cool of you all to come, especially as it was such a sunny day outside.